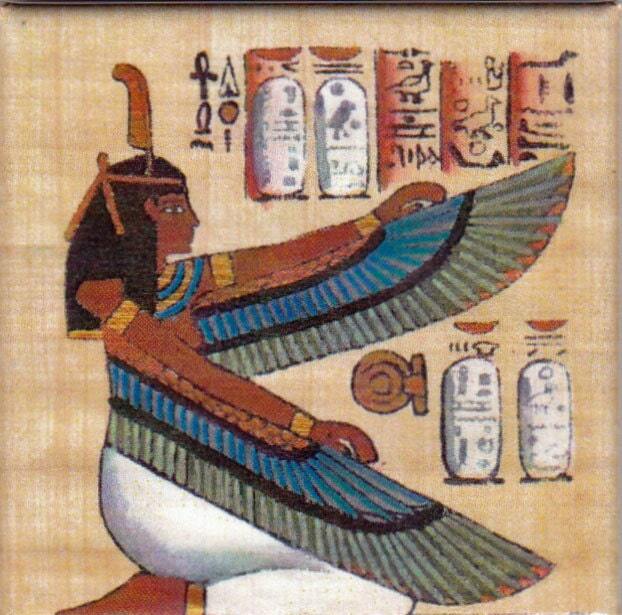 The ancient Egyptian goddess of motherhood, magic has many gifts to share with modern women. She embodies the strengths of the feminine, the capacity to feel deeply about relationships, the act of creation, and the source of sustenance and protection. Our Magnet is a unique gift for collectors of magnets, those who are interested in Ancient Egypt, for mothers day, or a practical, beautiful gift for sister, aunt, neighbor, teacher. It's a one of kind gift! Great for mothers day! 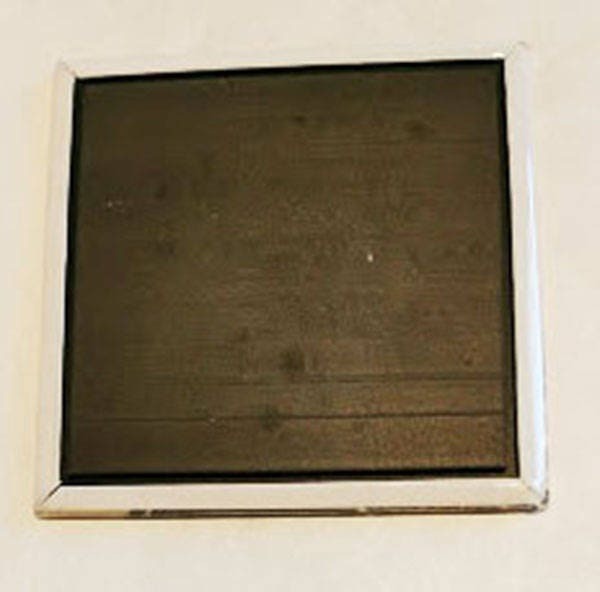 The Magnet is strong and has UV covering to protect the image from sunlight. It measures 2 inches all the way around. So pretty. As pictured. Thank you!